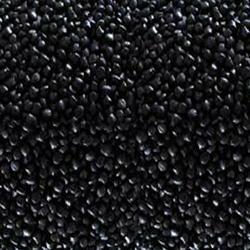 We are engaged in offering supreme grade LEDP Masterbatches. Our provided range find wide usage in applications like injection moulding, house hold & industrial items, bathroom fittings, automotive components, home appliance components & many more. These products are comes in both mono concentrate as well as masterbatches that are tailor made. Offered range is tested by experts before the final disoatch.